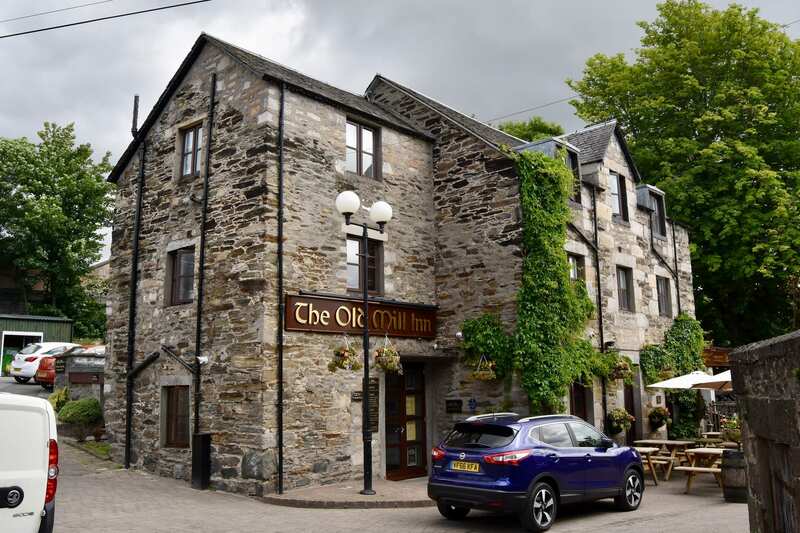 Pitlochry is one of Scotland’s most-loved towns, with something for everyone. Enjoy the plentiful shops, the award-winning pubs, and the fantastic museum. With a population of just over 2000, this little town provides a slow historic atmosphere with all the arts, culture and sports benefits that a large city has to offer.